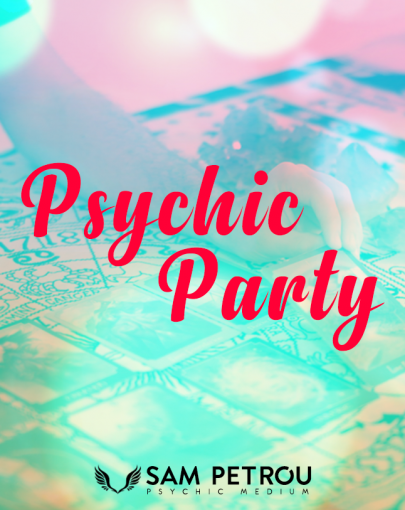 A Psychic Reading Forecast will provide you with insight with what is to come over the next 6 or 12 months exploring your immediate and distant future. 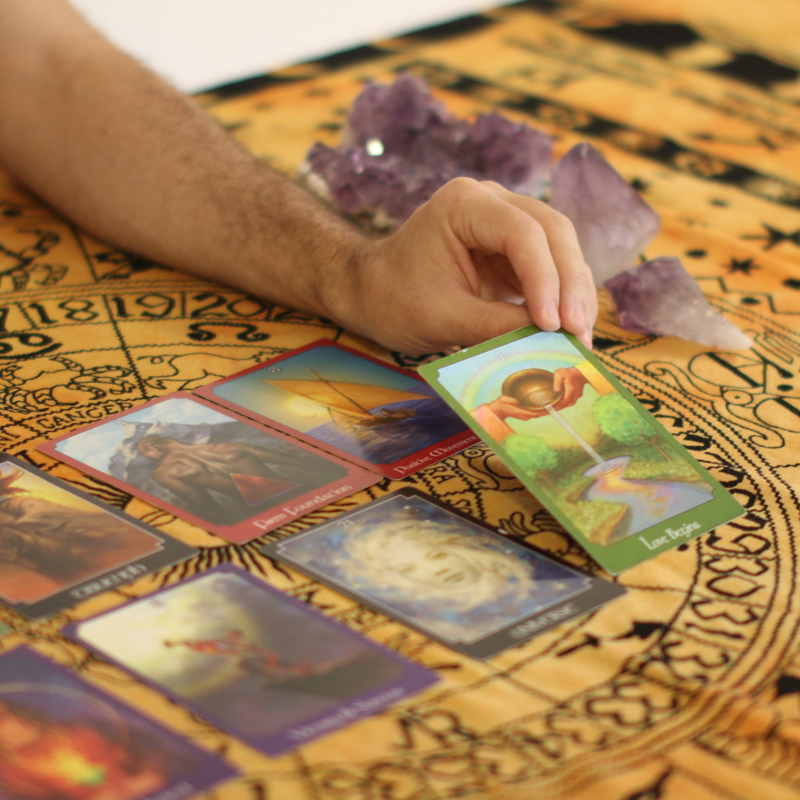 A Tarot Card is drawn for each month of the year and a message is provided to show you what each month will bring, beautifully presented. 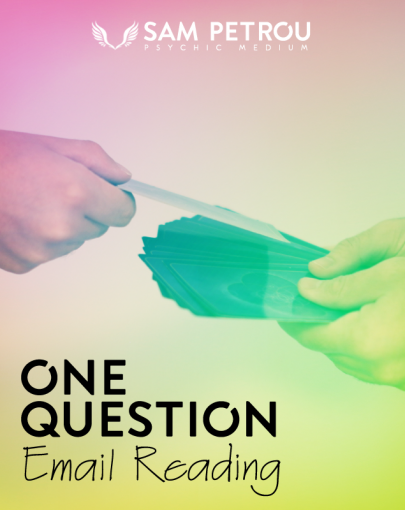 Your psychic reading forecast will be delivered to your nominated email address. 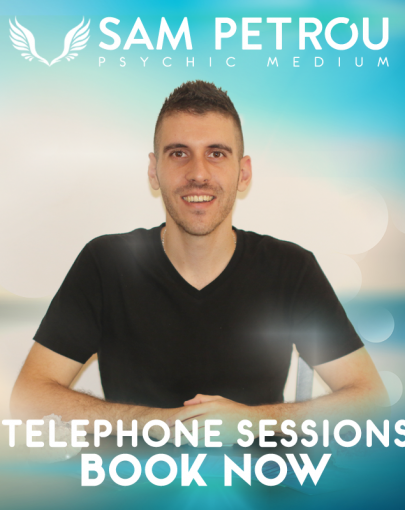 A Psychic Reading – 2019 Forecast will provide you with insight with what is to come over the next 6 or 12 months.